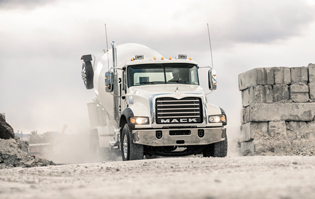 Get nothing but rock-solid performance out of the Mack® Granite® MHD. 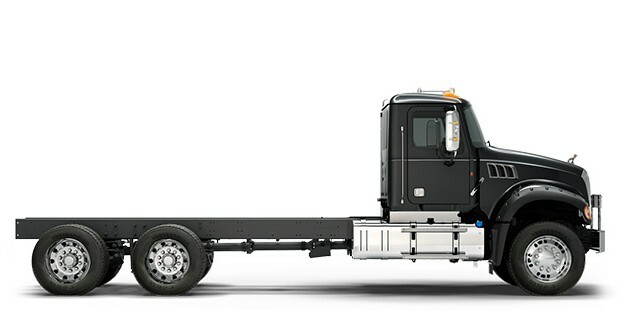 Ideally configured for shorter runs and lighter-duty cycles, this truck cuts weight without sacrificing durability. 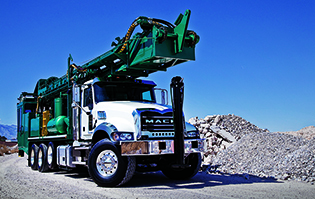 MHD’s lightweight, dependable 9-liter Cummins ISL engine reaches 345 HP with maximum torque rating of 1,150 lb.-ft. Built with the MHD in mind, the 7-mm steel alloy frame rail is durable and reliable. 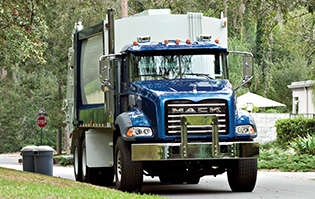 Mounted on airbags and shocks, our durable galvanized steel cab soaks up the rough stuff, so you ride in comfort.